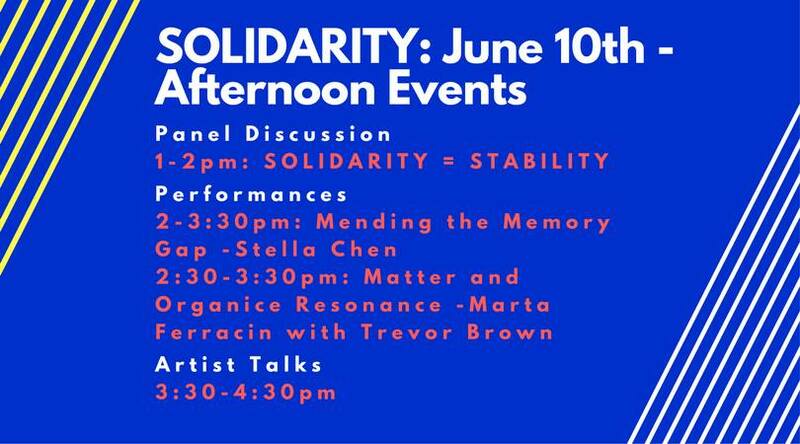 1 – 2pm: Panel Discussion – Solidarity = Stability: This panel discussion will meditate on the need to maintain the diversity of art school’s in Sydney as well as the notion that with solidarity between the art schools there may be stability. Trevor Brown will perform live on saxophones, flutes and clarinets. The sounds will be digitally frozen and positioned in time and space. Natural harmonics, overtones and microtones will be played to create sympathetic vibrations that interact with Marta Ferracin's slime mould. 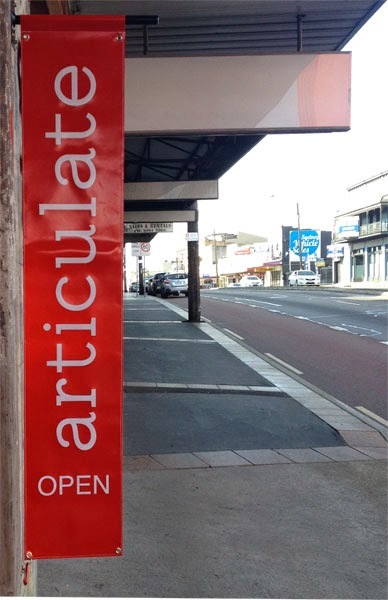 3:30-4:30pm: Solidarity Artist Talks: artists will discuss their work, artistic process, what it has been like working in the project space and own thoughts on the current uncertainty surrounding Sydney’s art schools.